Call or visit us for expert advise! 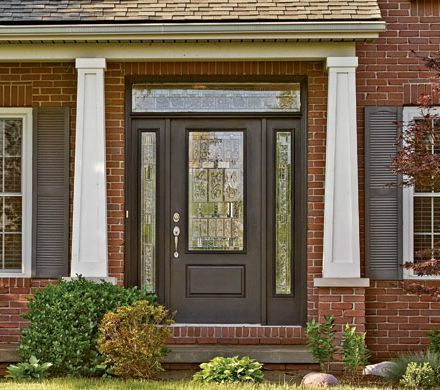 Create curb appeal with plenty of color options. Smooth-Star features crisp, clean lines with a smooth, paintable surface. 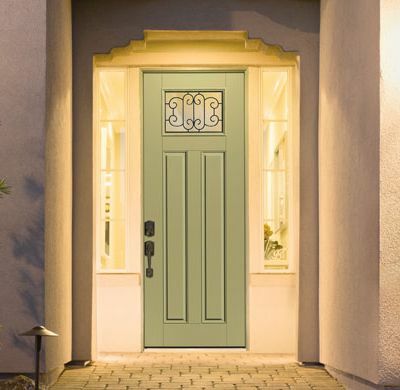 A much more attractive and durable alternative to steel, it has the look of a real wood door with all the benefits of fiberglass. 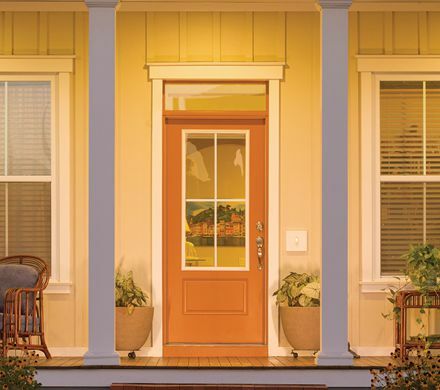 From curb appeal to convenience, Smooth-Star entry doors are made to keep up with your lifestyle. Copyright Hoover Lumber & Coal, Inc. All Rights Reserved. Design by Strat Tech, LLC.